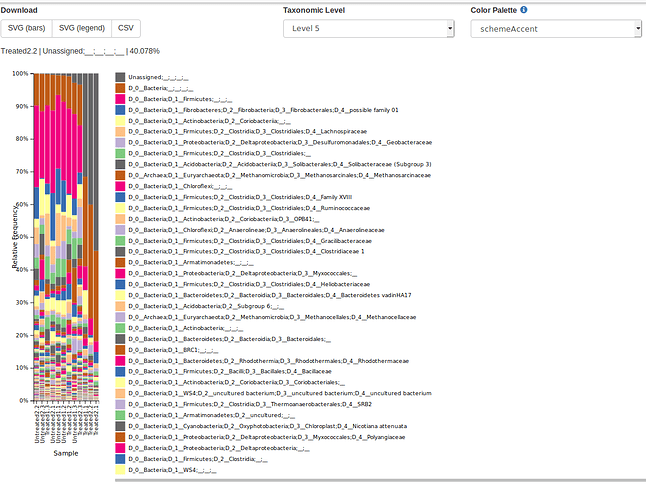 Why all taxonomic levels on BarPlot have 'D' letter? If I am not mistaken, when i used greengene it starts by the first letter of taxonomic level, e.g. ‘k’ kingdom; ‘F’ family; ‘o’ Order and so forth on.